Reflecting upon special moments and life-changing events around our moms, one day a year hardly seems enough to pay tribute to someone who is a constant in our lives. This is the woman who lifts us up with caring hands and keeps us grounded – feet planted in firm resolve. And though we may grow up, we never grow too old to celebrate our love for her. Tell us what makes your mom special – even if she is only with you in memory – and we’ll share some spa time return. 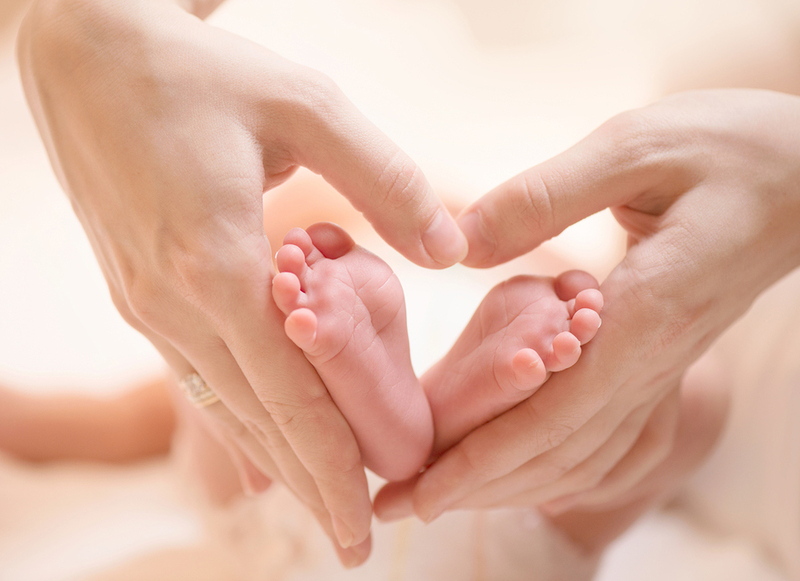 Post your thoughts via our Celebrate Mom feedback form and your name will be entered into a draw to win a Loving Hands & Feet spa package valued at $139. This pampering mani/pedi package will be awarded just in time for Mother’s Day gift-giving. The winner will be contacted via email and announced on Friday, May 08th via our Facebook page at 7pm.